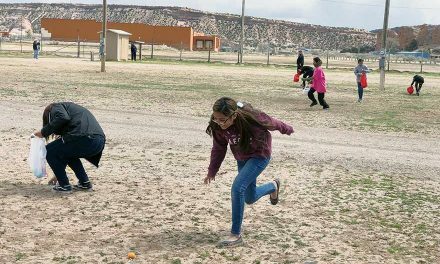 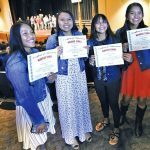 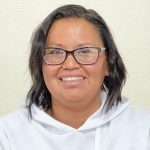 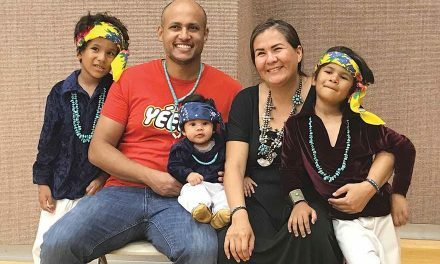 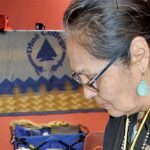 The New Life Learning Center offers one of the few General Education Development programs on the Navajo Nation and they were happy to graduate over 50 students on Dec. 5. 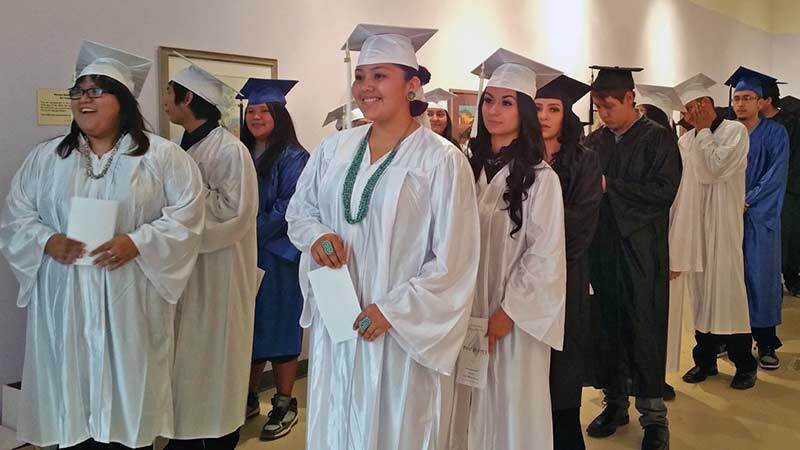 Dozens of family members piled into the Navajo Nation Museum auditorium last week to witness their loved ones receiving their GED. Ndolo added that seeing the 53 students’ lives being transformed within just a couple of months is exciting. 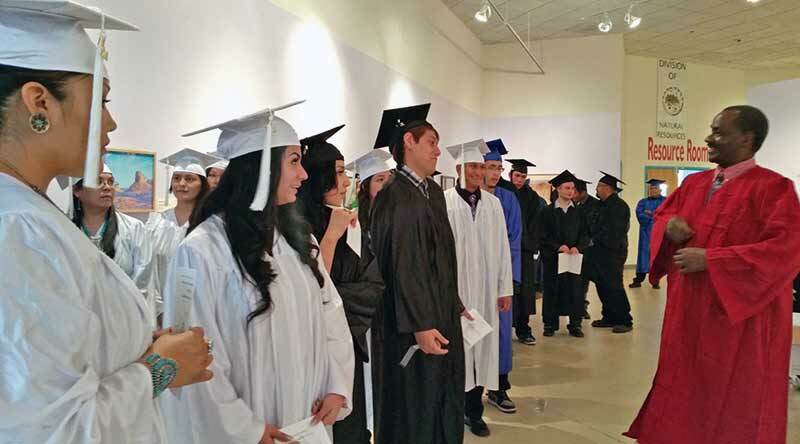 “Today is the climax of my year (and) to see them graduate is amazing,” he said.